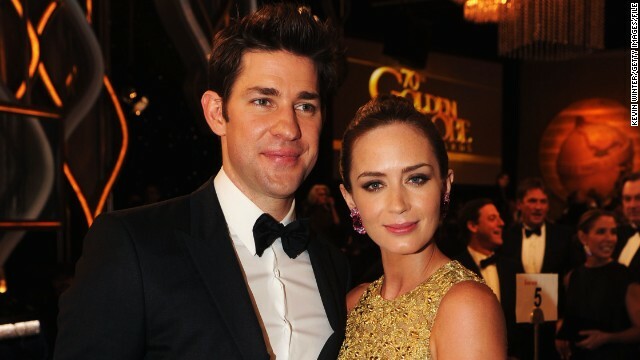 Emily Blunt and John Krasinski are now a family of three. The former "Office" actor announced on Twitter Sunday that he and his wife of nearly four years have welcomed their first child together, a baby girl. Krasinski, 34, and Blunt, 30, announced they were expecting in September 2013, and we imagine they're probably ready to get cracking on more kids.